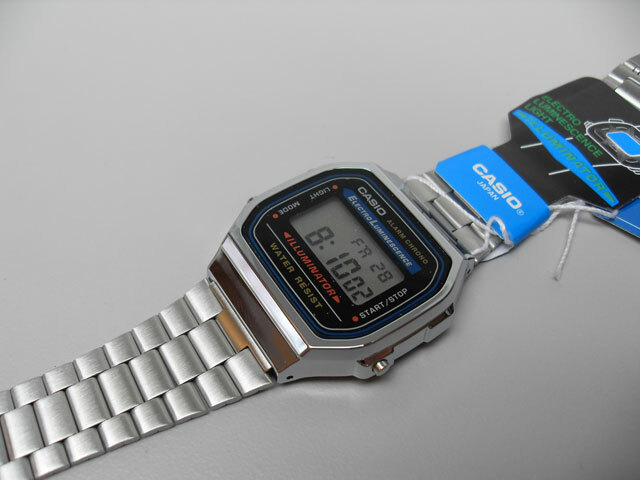 Comes with all the Casio tags etc, and is a very decent “every day” watch with a touch of retro unusualness. Is that a word? Not sure. However, it’s unusualness lies in it’s illuminationness. You click on the light button and a very distinctive, and highly retro, blue light is activated! Booya! You gotta love it. are these still available can i order one? Hi ! 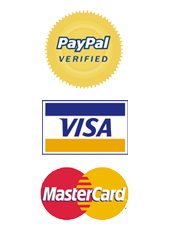 Can i order one of these too ? Thanks Lots. I can’t wait to buy one !! Please , does th Illuminator have an hourly alarm set as did the older black rubber model? Thank You for your reply. 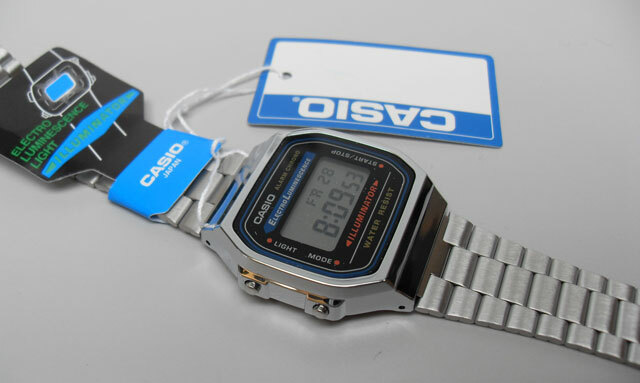 This casio watches look exactly like the one my father had. He collects watches and CASIO are timeless. Hey, I want also one piece. It is possible ? It certainly is… you’ve got mail! i want one! if possible in black would be nice. if not i still got to have one!!!! Is this available for purchase retroMAN? Still have one of these in stock? If so ide be interested in buying one. Hi, I have one of these, but I have no idea when it’s from. Could it be late 70’s or early 80’s? Happy for any input you can give. It might even be from the 90’s, hard to tell since mine is so busted up. This watch is really very excellent and I am after one. How would I go about purchasing? Any idea on the name of the model etc? hi retro man I simply need one of these! It looks absolutely stunning. 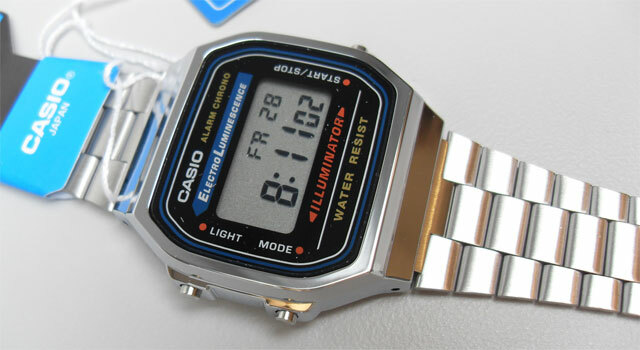 I love retro watches, and would like the purchase link. thnx!